NumberGarage has seen an influx of Real Estate Agents using our remote call forward service. The cost savings have been significant in most cases. 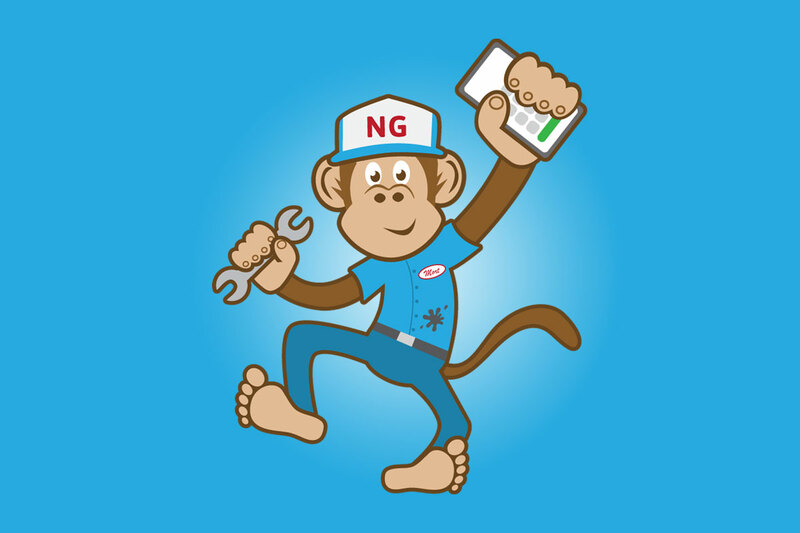 Many of these new NumberGarage customers have been working to curb expenses for many reasons. They just want to save some money and keep their business systems as usual. Plus, what do you think the value of a telephone number is for a long time Real Estate agent? They must keep all phone numbers they have to stay accessible to their clients. Real Estate agents are mobile, and in the field working harder than ever before. Even when they are in their office they are using their mobile phone. All of the agents we have spoken to have always forwarded their calls from their office to their cell phone anyway. Call forwarding is certainly not a new concept, and they know the value of their telephone number. A couple of agents felt tethered to the office because of the phone system. We know they are always calling their office voicemail to check messages. Their telephone number is their identity, and they do their best to answer every single call. NumberGarage has provided a cost savings with the same function they have grown accustomed to – forwarding calls, answering calls, and ensuring their clients have access to them for their real estate needs. Instead of a $50 monthly telephone expense for an office line, and a cell phone expense that is easily $100 a month has taken its toll. Real Estate agents know the value of connectivity with email, their telephone number(s), and their office location. They cannot afford to completely remove any one of these expenses. Therefore, using NumberGarage for forwarding phone calls, or call forwarding is just one of many ways to save money. NumberGarage represents a monthly expense for phone call forwarding of $9.95 per month (check out our pricing here). The average agent phone bill is $50 per month. These Real Estate agents are now saving on average $40 a month. That $480 annual SAVINGS NumberGarage has provided can now be allocated to other expenses associated with their profession. Local number portability allows for the movement of your telephone number from one service provider to another. The Real Estate agents we have talked to have appreciated the simplicity of the NumberGarage service provides them. Calls forwarding from their office number to their cellular telephone number is seamless. The caller or client in most cases does not know the agent is on their cell phone, because the caller called the office number. NumberGarage makes it easy to port a number to our service. As we submit the port request to the current telephone service provider. When the telephone number is released to NumberGarage our system is already programmed to forward the callers to the telephone number on record in the NumberGarage account. The agents we spoke with like the ease of updating their FORWARD to number in their NumberGarage account. If you have interest in our service, let us know if we can answer any questions you may have. We are glad that we can provide such a valuable service to our many customers.